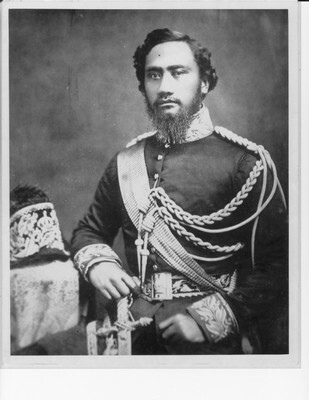 Upon the death of Kamehameha III, Alexander Liholiho succeeded as King Kamehameha IV. Concerned with the decimation of the Hawaiian people from introduced diseases, Kamehameha IV and his wife, Queen Emma, were instrumental in founding the Queen’s Hospital (today the Queen’s Medical Center). They were also influential in establishing the Episcopal Church in Hawai‘i.